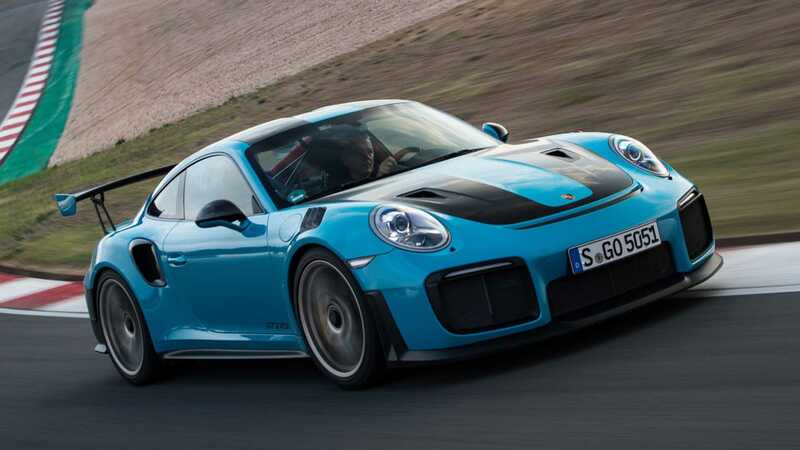 Luxury sports car manufacturer Porsche has announced that it will produce four new 911 GT2 RS supercars to replace those destroyed in a fire while being transported by Italy-owned ship Grande America not far from the French state border. The customers will get their vehicles in the coming June. For those of you who missed the news, the cargo ship caught fire and sank 330 kilometers (205 miles) away from the coast of France. It carried 345 containers, 40 of which were occupied by volatile substances such as sulfuric and hydrochloric acids. Grande America also had nearly 40 Porsche cars no board, including several unique 911 GT2 RS builds. The GT2 RS debuted two years ago. Equipped with a potent 700-hp / 522-kW engine, the car set a new record time on the North Loop of the Nürburgring Circuit in Germany. Production of the limited series stopped in February.